DescriptionA unique case designed specifically for the Samsung S7. Made of high quality eco-le..
Book cases for Samsung galaxy s3 i9300and Samsung galaxy s3 neo i9301Color Black With two Windows..
Book cases for Samsung galaxy s3 i9300and Samsung galaxy s3 neo i9301Color White With two Windows.. 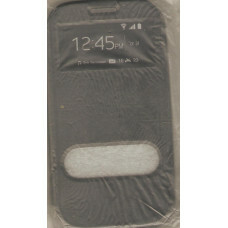 Description A unique case designed specifically for the Samsung S7. Made of high quality .. Description A unique case designed specifically for the Galaxy S7 Edge. 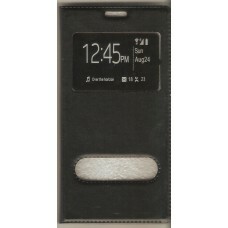 Made of hi..
A unique, stylish high quality eco-leather case specially designed for Galaxy Note 3. Than.. Protect your favorite device and keep the original state. Made of high quality material in various c..
compatibility. 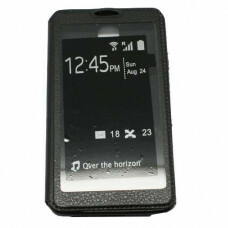 a5 2017 (a520)Type : Book CaseColor: Black2 WindowsMagnetic close..
compatibility. 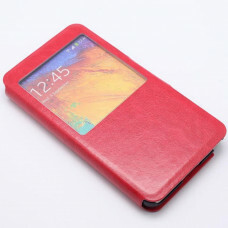 a5 2017 (a520)Type : Book CaseColor: Gold2 WindowsMagnetic close..
compatibility. a5 2017 (a520)Type : Book CaseColor: White2 WindowsMagnetic close..
DescriptionSilicone case designed for the Samsung J7 2016 extremely fine structure 0.3 mm , to.. 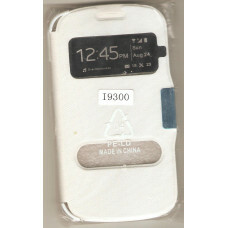 Description Give style to your phone with this unique case designed specifically for the .. 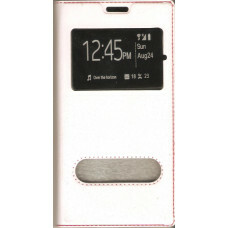 Description A unique case designed specifically for the Galaxy Note 5. Made of high qual..